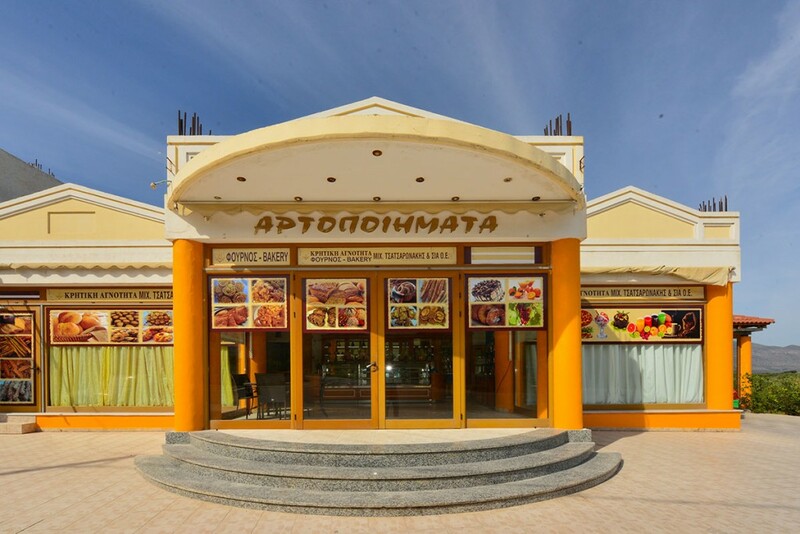 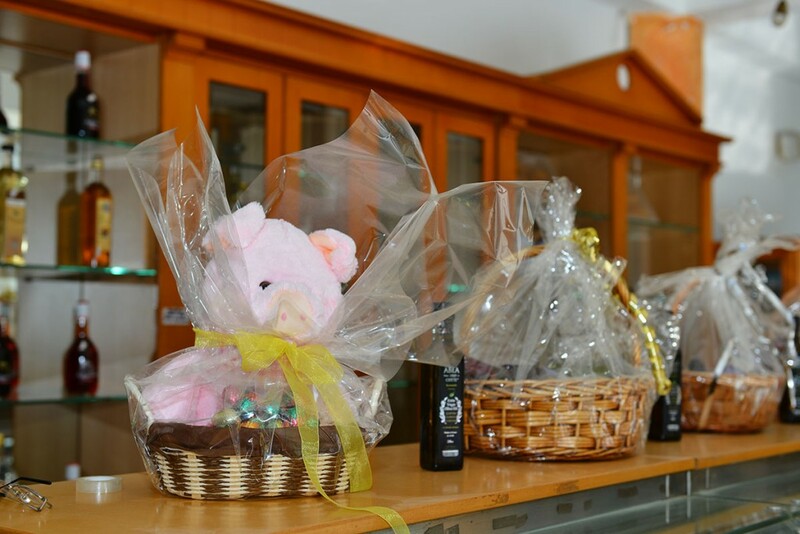 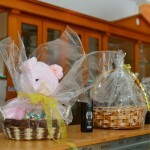 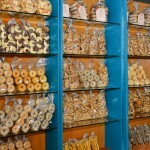 The Bakery “Falassarna” is situated at the beginning of the main road of Platanos village. 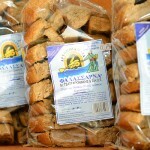 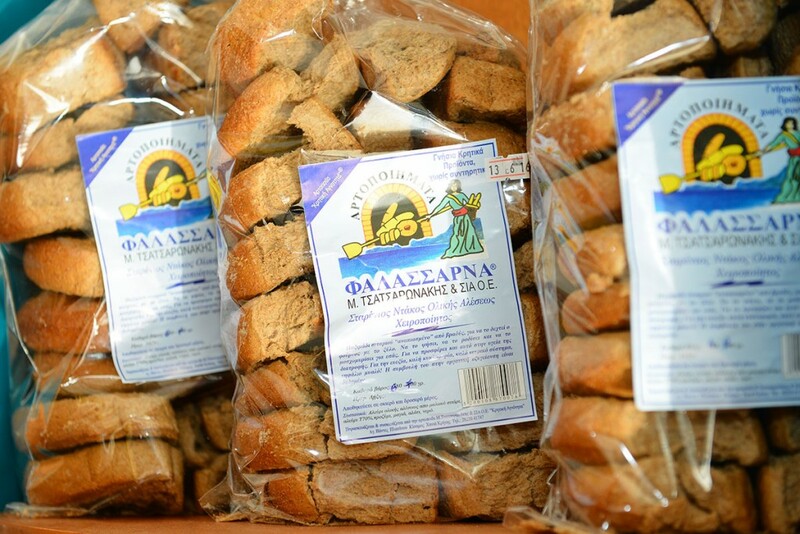 Here you can find various types of Cretan rusks, cretan biscuits and freshly baked bread. 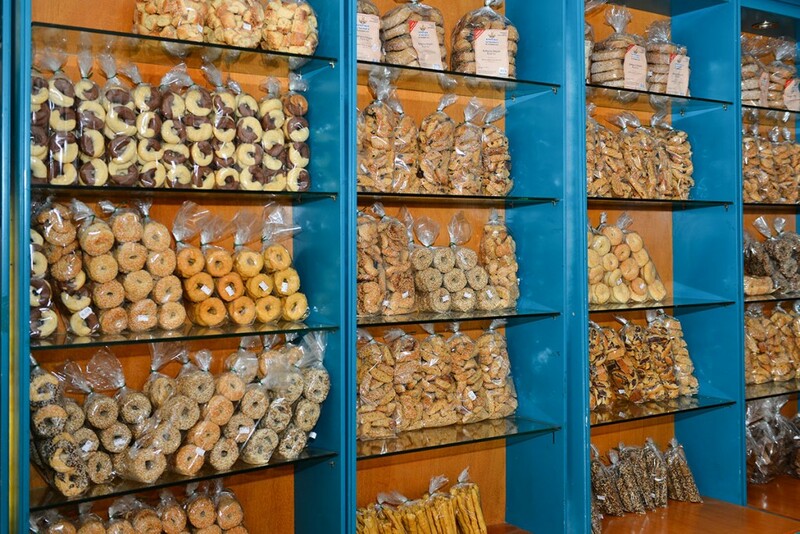 The Bakery is open everyday from early in the morning.